ST. GEORGE — One of the most iconic marks of Hollywood is the Academy Awards, known informally as the Oscars. The 88th annual awards ceremony of the Academy of Motion Picture Arts and Sciences will be televised Sunday night from the Dolby Theatre in Los Angeles, California. The Associated Press brings us a look behind the scenes of what goes into the making of the Oscar statuette, the people behind the legendary figure, what happens if a statue breaks or loses its plating, the subtle redesign and perhaps the most curious question of all: How do they know what plaques to attach before the winners are announced? See it all in the video up top. Video accompanying this report was contributed by The Associated Press. Ed. 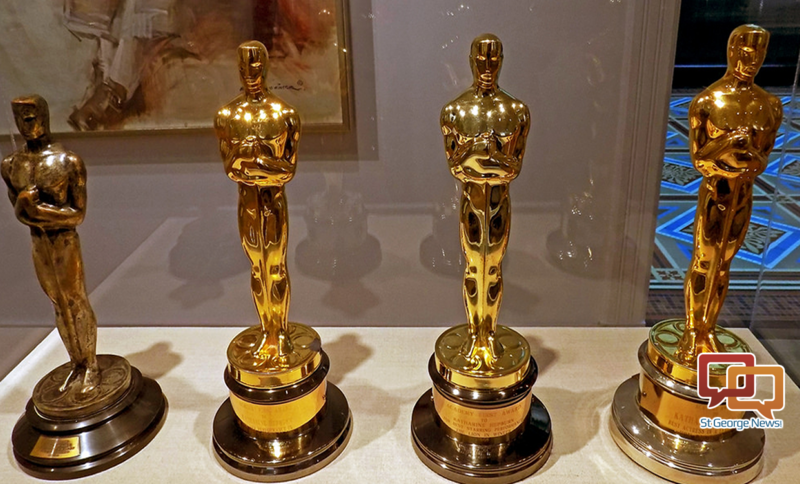 note: Both the Academy Awards and the Award of Merit statuette, commonly known as the “Oscar,” are registered trademark and service mark and copyrighted property of the Academy of Motion Picture Arts and Sciences.